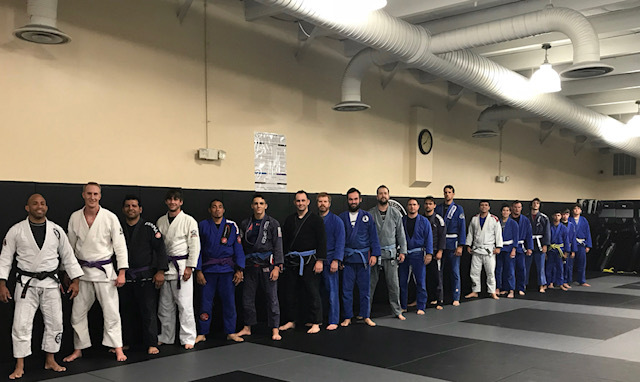 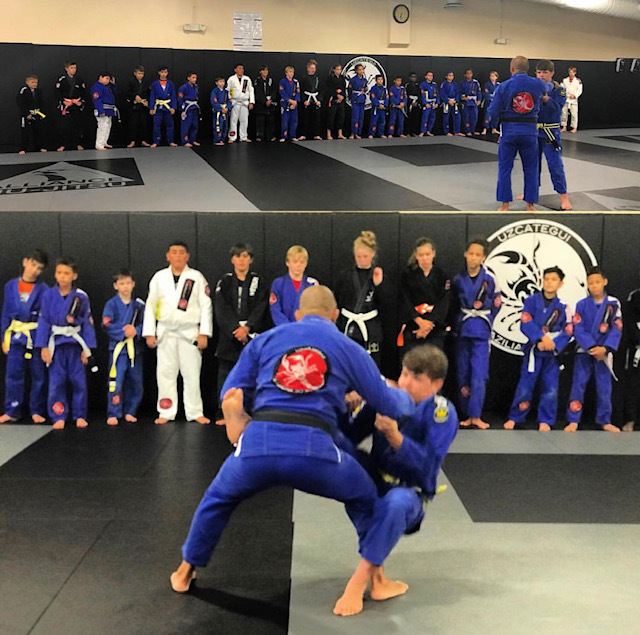 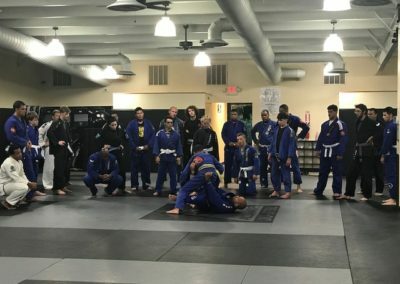 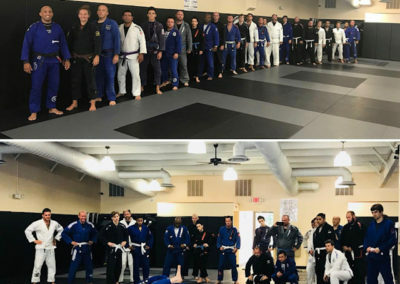 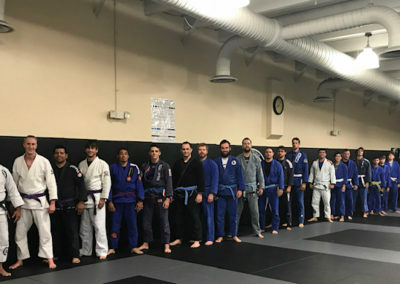 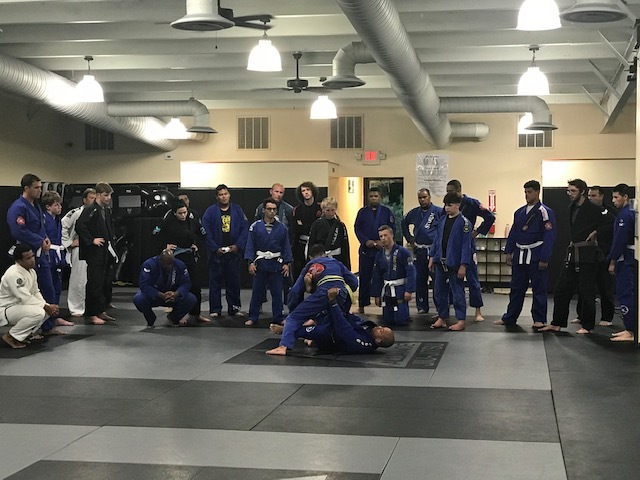 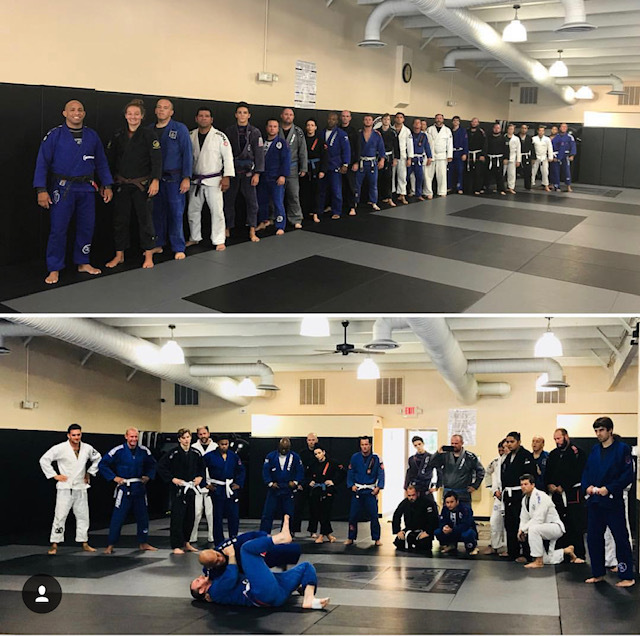 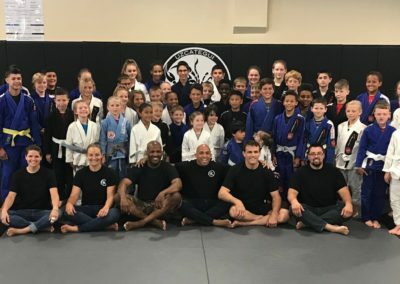 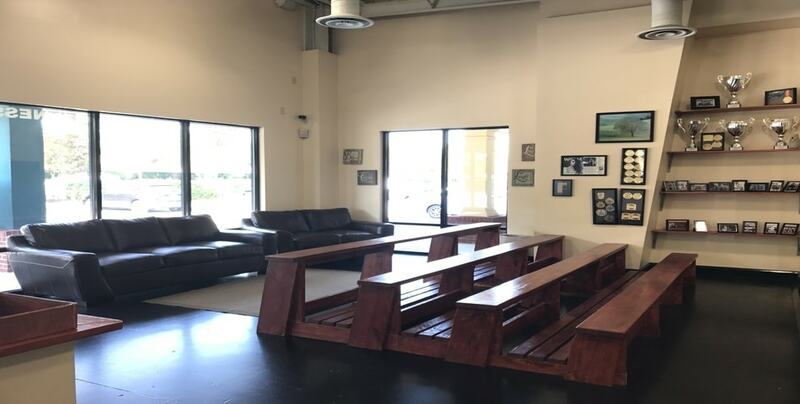 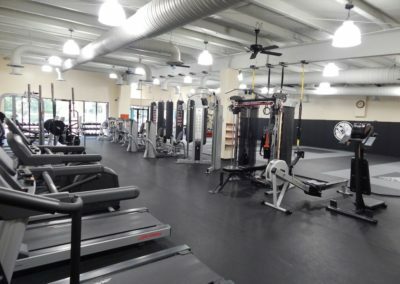 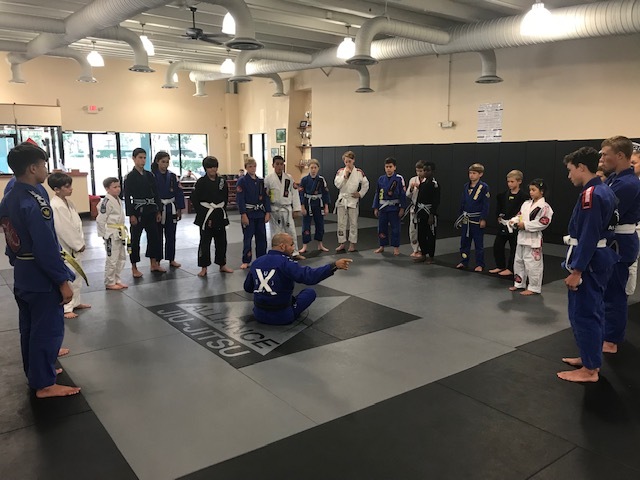 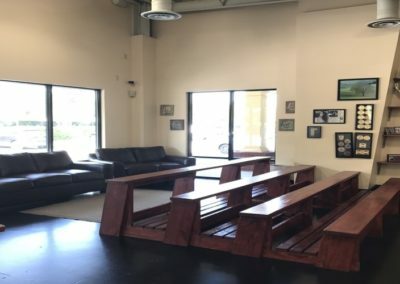 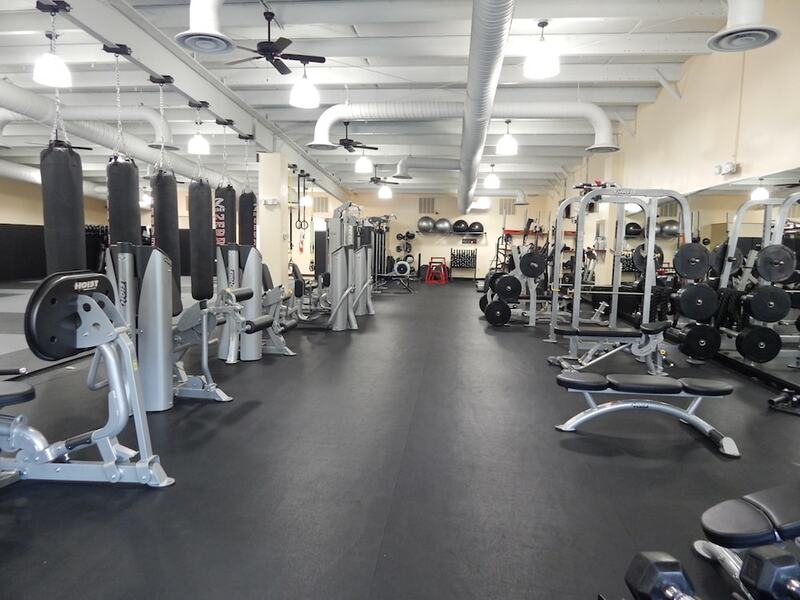 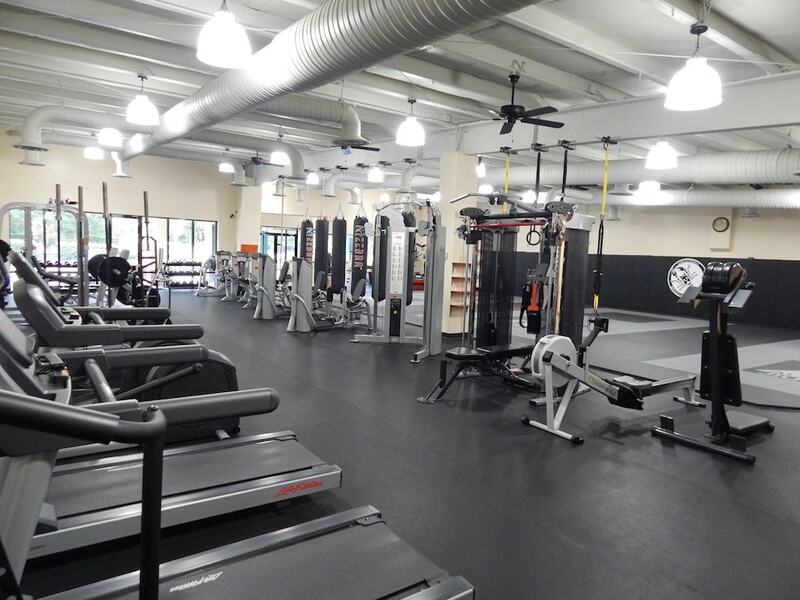 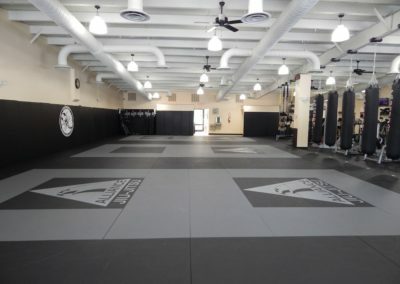 Uzcategui Brazilian Jiu-Jitsu has it all: large mat space, positive and friendly atmosphere, and black belt Jonathan Uzcategui. His attention to detail and willingness to help you will greatly enhance your learning and understanding. 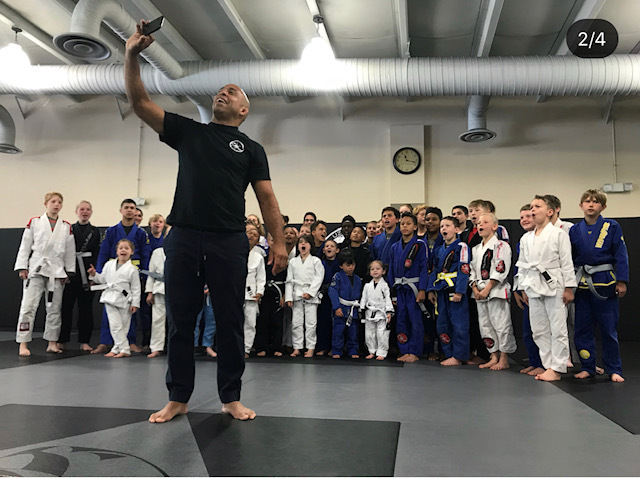 His expertise and teaching ability will transform not only your game, but also your life. 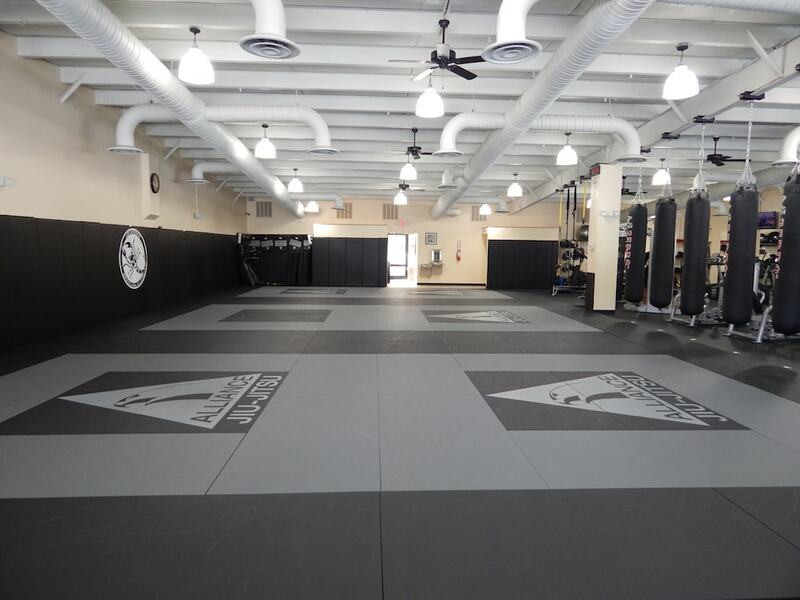 See you on the mat!